Jan Smith has been taking photos for more than 20 years; her photos have been reproduced in a range of media. In 2000 she studied digital imaging at the Adelaide Central School of Art and moved from the darkroom to digital editing with relief. 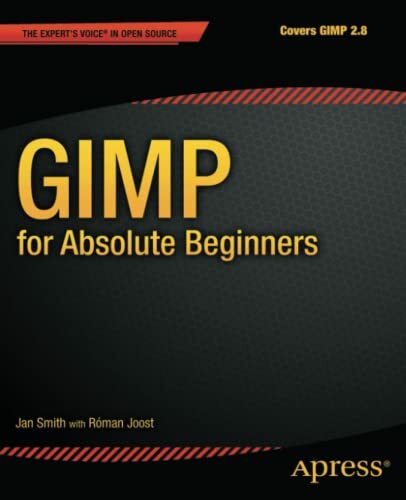 Jan discovered GIMP nine years ago while volunteering at Computerbank (a company that refurbishes donated computers and sells them cheaply to low income people to help bridge the digital gap). Jan has assisted hundreds of low-income people become familiar with computers loaded with open-source software. She has developed a solid grasp of the way beginners learn to use software. Jan has worked as a technical writer for Infrae in the Netherlands and for companies using open-source software in Australia. She was elected Vice President of the Zope Foundation in 2010. She has a background in radio journalism, technology and production, and is the assistant manager of 3ZZZ, Australia s largest multilingual community radio station. Jan brought open-source software into 3ZZZ to improve the not-for-profit organization s workflows.